Art as Therapy, Art as Surface, Art as Product, Art as Merchandise, As as Gifts! It’s the start of November and 2018 is almost at a close. The “WHAT” a selection of print on demand merchandise. I had no idea just how much “art” I’d created. 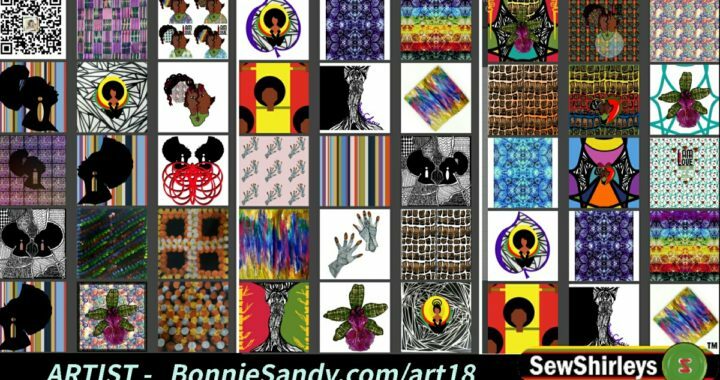 I began by developing the art behind these prints as an extension of “Ideas to Income” an online intro to developing business ideas. I needed a practical aspect to show the steps in “How to”. It’s definitely time to start revealing some of what working on. Up first ART… rather exploring the process of Art as Product. The focus being the process of creating digital collateral for print on demand services. At first the pieces explored digitizing and later digitalization. It may seem that the “WHO” are the main end targets, consumers of the products, folks looking for prints that have a more artistic direction. I am very interested though in exploring other markets , ways to distribute and revenue models. For example, ways beyond affiliate sales, that local organizations and moms can earn from these products! Shortly after my mom’s death art became therapeutic. I picked up the brushes I even took part in a narrative arts group. I found myself with “art” That I then digitized and using my mobile created via digitization. That is I used my mobile to work on the pieces rather than hand methods I would normally use. Apps and filters make this seem ‘easy” but I stayed away from these. My ultimate goal is to develop unique prints for the garments I create. I am also trying to develop a distinct”style”. The images here have various themes and I try to create cohesion through a set color palette. As I said a work in progress. I’m at the stage where it’s time to share, tell the story and get feedback, three things I’ve found many artist simply hate doing. Posted in Embrace Da Bs, Latest.